Experience extraordinary theater productions from funny-funny to poetic-literary and let yourself be pampered by the hotel comfort of Vorarlberg Art at the Hotel Schwärzler. 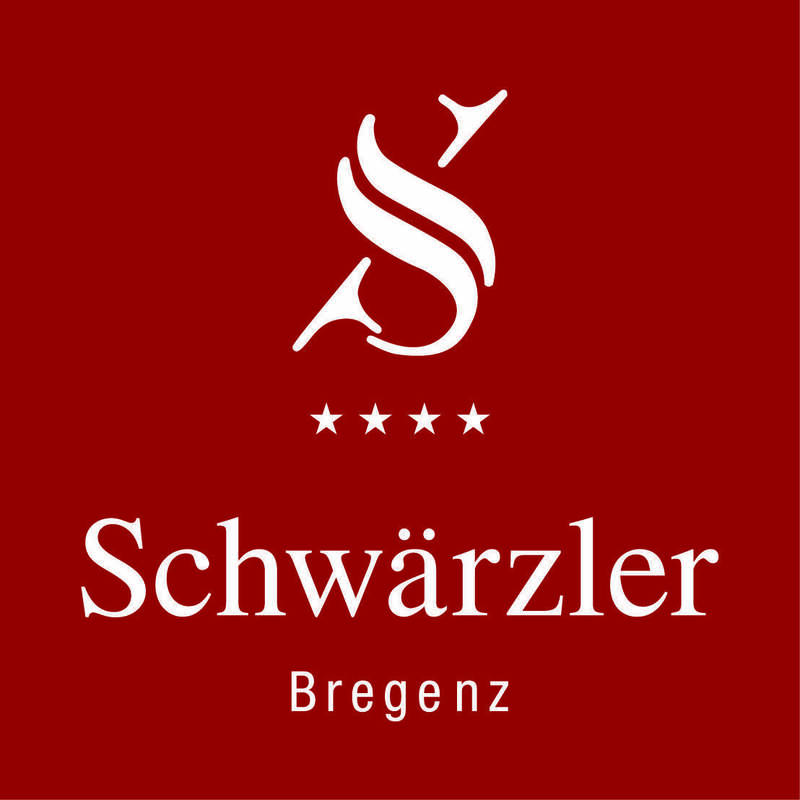 Enjoy unforgettable moments and valuable time together during your stay at the Hotel Schwärzler in Bregenz. All prices exclusive of local tax.